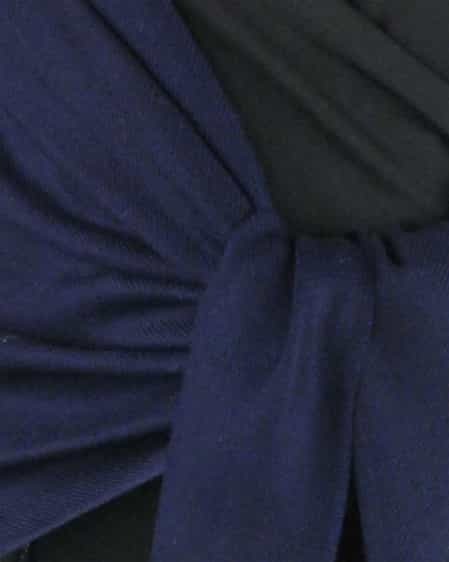 We recently made a special acquisition of a small number of these sheer Midnight Blue "Ring" pashminas. They feel incredible because of the unique weave and the use of very fine pashmina wool hairs. I ordered 8 of these for a wedding and they went over extremely well. Every woman loved them. The color is a dark navy and the item itself is not too sheer. I like the weight of it.